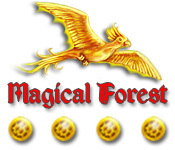 Match your way through a magical adventure. 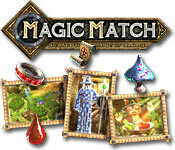 Restore the img villages in this magical puzzle adventure by matching items and using spells. 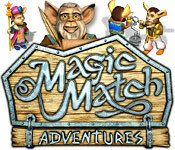 Take a journey with Merlin and Giggles through Arcania in this magical and mesmerizing puzzle adventure. 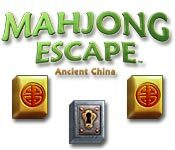 Explore mysterious labyrinthine passages, sniffing out riches and mowing down the monsters that try to stop you from escaping! 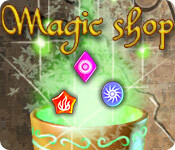 What`s for sale in the Magic Shop? 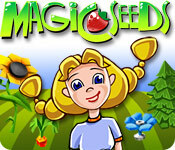 Whatever you can imagine! 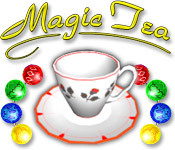 Click on groups of magic elements and sell them to a variety of customers. 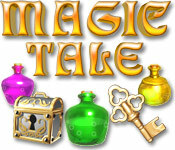 Match colored objects and bring treasure chests and golden keys together to unlock cherished fairy tales and fables. 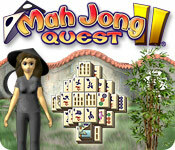 A delightful color-matching marble-popper game set in a beautifully rendered 3D world. 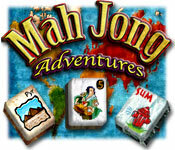 The latest, greatest adventure in puzzling will take you from the jungles to the plains and everywhere in between. 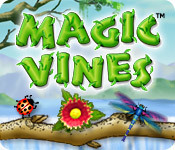 Relive childhood fantasies with unicorns, and embark on exciting quests to save the Magical Forest from being destroyed. 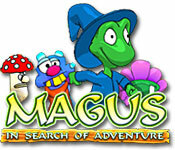 Magus is a charming creature with a gift for magic and a heart for fun. 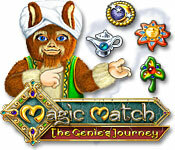 Join him on his magical adventure! 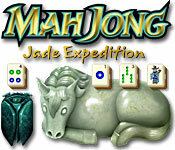 The epic journey continues! 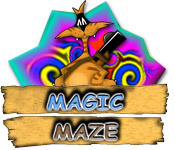 Help Kwazi bring the universe into balance in this long awaited sequel! 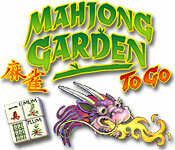 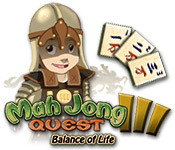 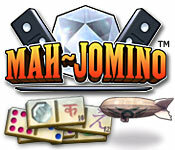 Kwazi is on the ultimate Quest for Balance while solving an ever-challenging series of puzzles in this Mah Jong sequel. 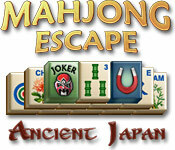 Visit the Land of the Rising Sun as you match the Magic Gold tiles to collect the lost Emperor's treausre.